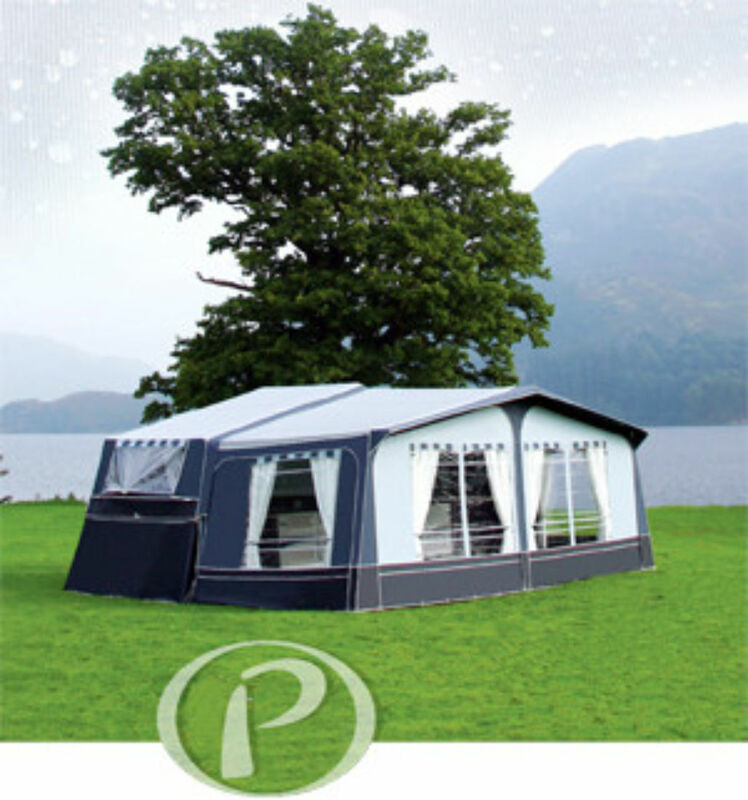 With over forty years of experience in manufacturing cotton top Folding Campers, Pennine Outdoor Leisure are widely recognised as the Premier manufacturer of this type of Leisure Vehicle. In 2008, the very first of a completely new breed of Leisure Vehicle, namely Folding Campers incorporating synthetic acrylic fabrics were designed and launched under the Conway brand name, in association with Isabella Ltd. Initially two models; Cruiser and Crusader were introduced alongside the more traditional range of Folding Campers. In 2010 the Conway Countryman was added to the Folding Camper range, under the now familiar “Isacryl” acrylic fabric sourced from Isabella Ltd. This unit took the Folding Camper concept into a whole new dimension, with a completely new, stylish and practical interior layout which incorporated a modern fixed kitchen arrangement, complemented with many specification enhancements fitted to improve the whole customer experience. This model proved to be hugely successful and received many 1st , 2nd and 3rd place awards from the related Caravan Club and caravan press magazines. With over one hundred units sold in its inaugural year, the Countryman Platinum model became testament to the success of the Folding Camper concept. Following this success, the company took the decision to launch a Pennine Fiesta model in 2013 which is narrower and lighter than most other Folding Campers on the market to include on board toilet facilities.